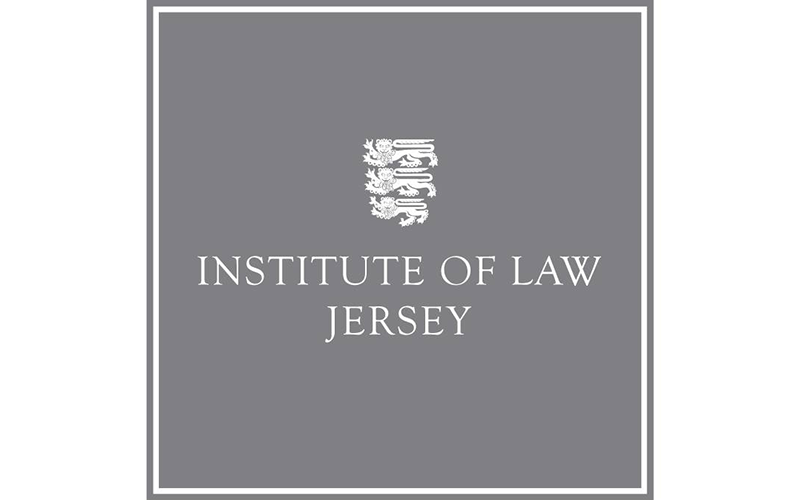 The Institute of Law, in Jersey, provides a focus for the study of the laws of the Channel Islands, and delivers the Jersey Law Course, Diploma in Law and Law and Research degrees. The Institute wanted to understand more about how to enter the CPD, conference and training market. We delivered a workshop and report with action plan, helping the Institute understand the CPD marketplace, competitors, trainers, business models, topic generation, event marketing, marketing partners and website. This information helped the Institute develop their future conference and CPD strategy.